The circumstances that form the setting for an event, statement, or idea, and in terms of which it can be fully understood and assessed within context. Historical context refers to the moods, attitudes, and conditions that existed in a certain time. Context is the "setting" for an event that occurs, and it will have an impact on the relevance of the event. Context is an important factor to consider when describing something in history. Samurai, the Ronin, is an extreme time-context jump and history ignorance. 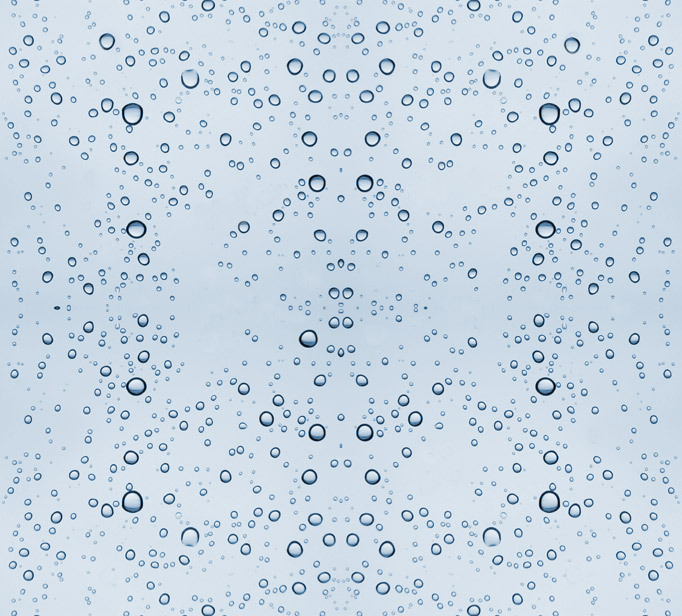 > the exo- laminations, existing, but of neutral influence. To understand the context of the 'great sage' icon on the 'great mountain, requires some peripheral examination as to why this is or is not important; or why it would seem significant to the story narratives given. Nature Metaphor: 'flowery' as petals surrounding. "Learning from Mt. 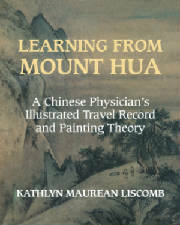 Hua: A Chinese Physician's Illustrated Travel Record and Painting Theory". Res Monographs in Anthropology and Aesthetics, no. 3, New York: Cambridge University Press, 1993. 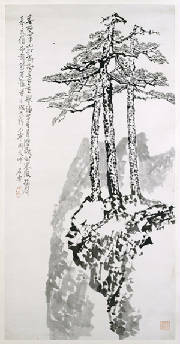 Refer to 4th edition publication of LiuHe BaFa for sources.